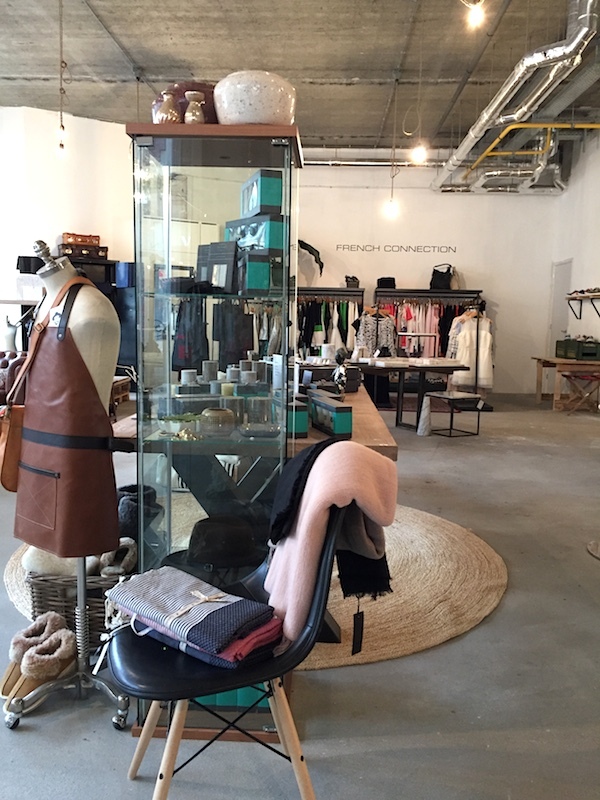 Love to show you some new pictures made today at the The cool collective, located at Oostpoort, the shopping area in the Eastern part of town. 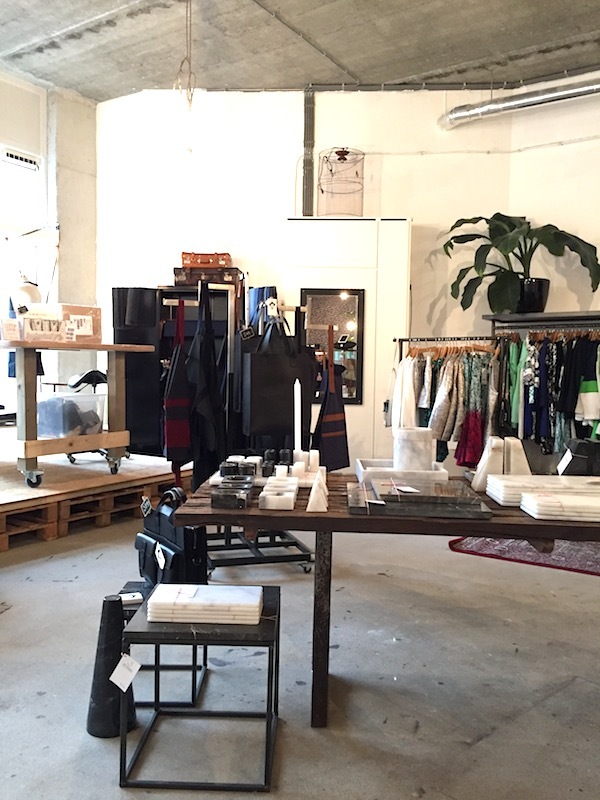 Lots of new stores are opening in East and over the last week I have been looking around to see what stores are interesting to cover on the blog and the APP and I hope to show you some more over the weekend. 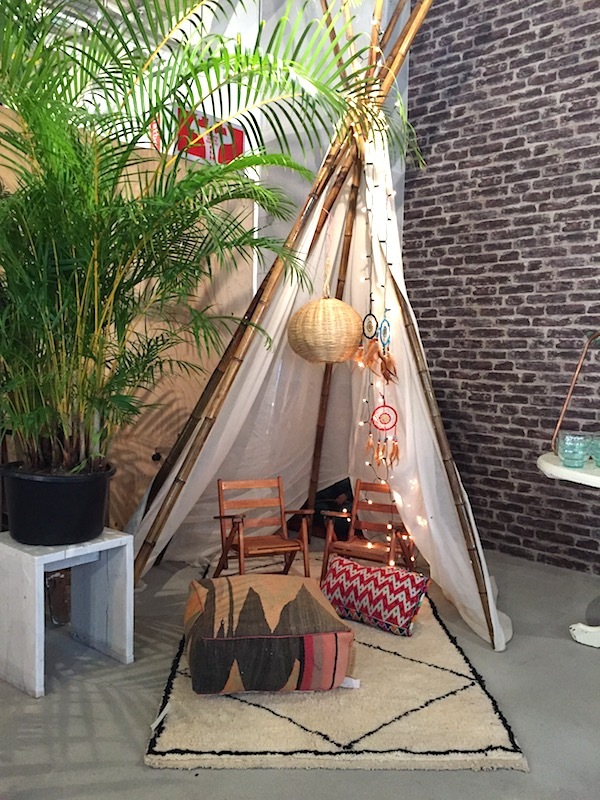 Although there are only a few selected interior and home decor brands and the store is really big and has a pop up kind off feeling, it has a nice vibe and worth visiting if you happen to be in the area. 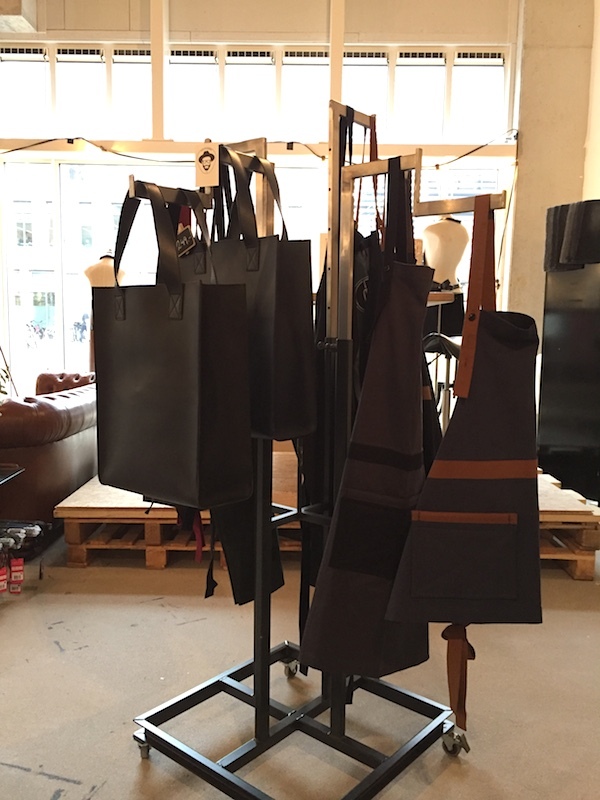 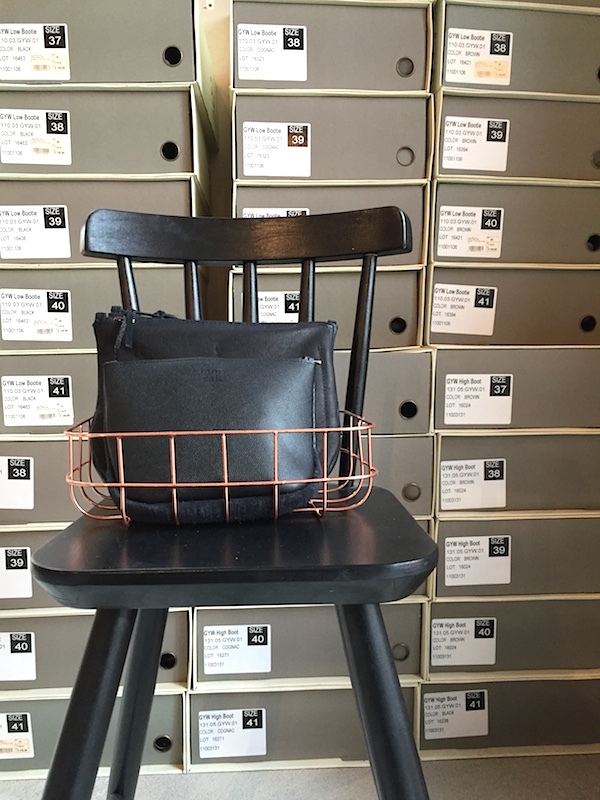 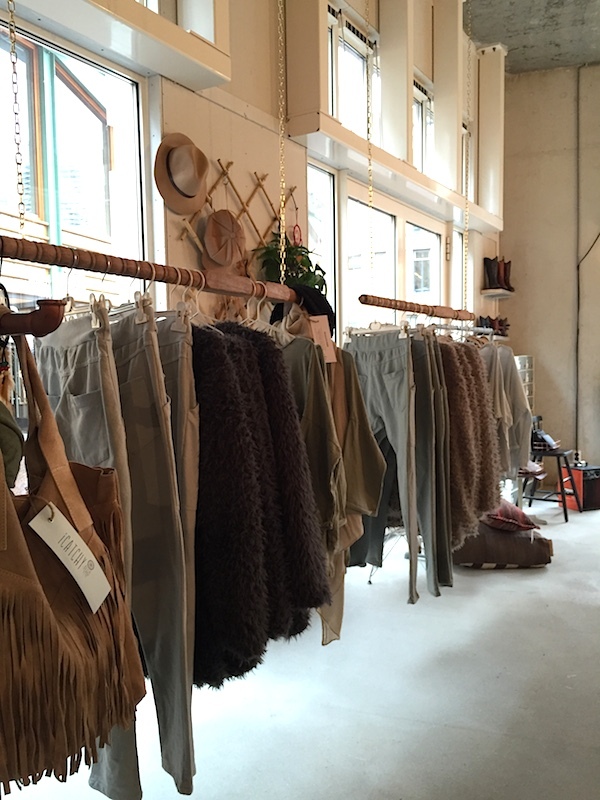 A good place for affordable fashion brands, lifestyle and vintage furniture by the Sample Club, ICatchy, Jan&Jacob and Frederik George who will have his workstation in the store making beautiful bags. 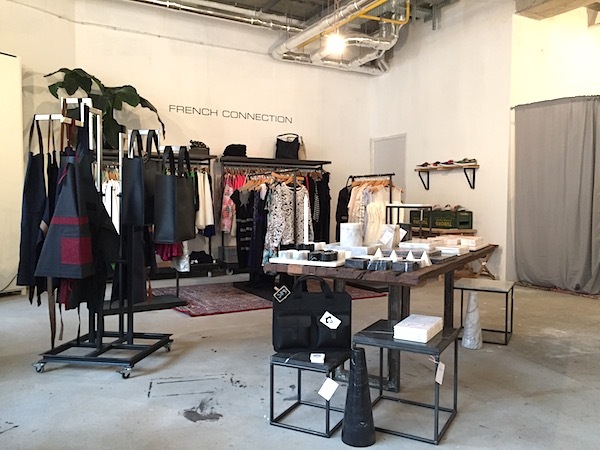 Find brands like French Connection, Stoned Marble, Van Os Vintage Furniture Amsterdam, Monsak and Komoni.